Fat Tony is a key player on the London scene, both for gay and straight parties. Now with an international reputation, he is as in demand as he was when first starting out 30 years ago. Back then he was playing at the Playground but soon started his own night, Total Fashion Victim, then Jungle in 1985, which became the first place to play garage and house. Since then he has gone on to play every major club worth its salt, and has held some key residencies all round the country. Further afield he is often booked to play influential events and clubs around the world from New York to Sydney to Greece, and is as embraced by the gay community as he is the straight scene. 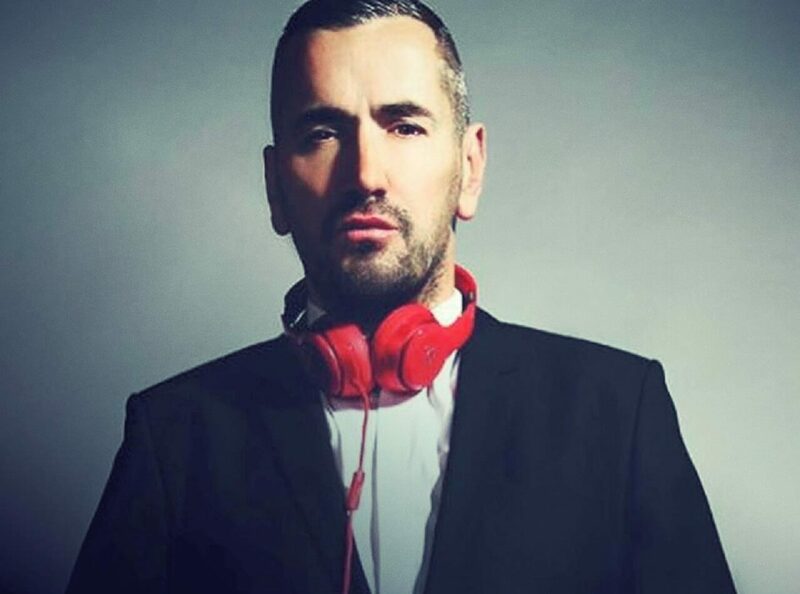 As well as being big in the underground circuit, Tony is well known to high profile celebrity clientele and has DJed for the likes of Prince and the Pet Shop Boys, Sade and Michael Jackson, Luther Vandross and Boy George as well as Madonna. As such he has a versatile sound that can be tailored to any occasion, big or small. Over the years Tony has worked weekly in the Trade lite lounge as well as The Voodoo Lounge and Twisted UK, and has held regard residencies at Crash and Heaven. In the studio he is no slouch either, and has clocked up big dance hits like ‘Men Adore a Whore’ on Big Life by Fierce Child Collective, and is sure to keep on laying down his party starting sets everywhere from Moscow to New York to Kuala Lumpa.